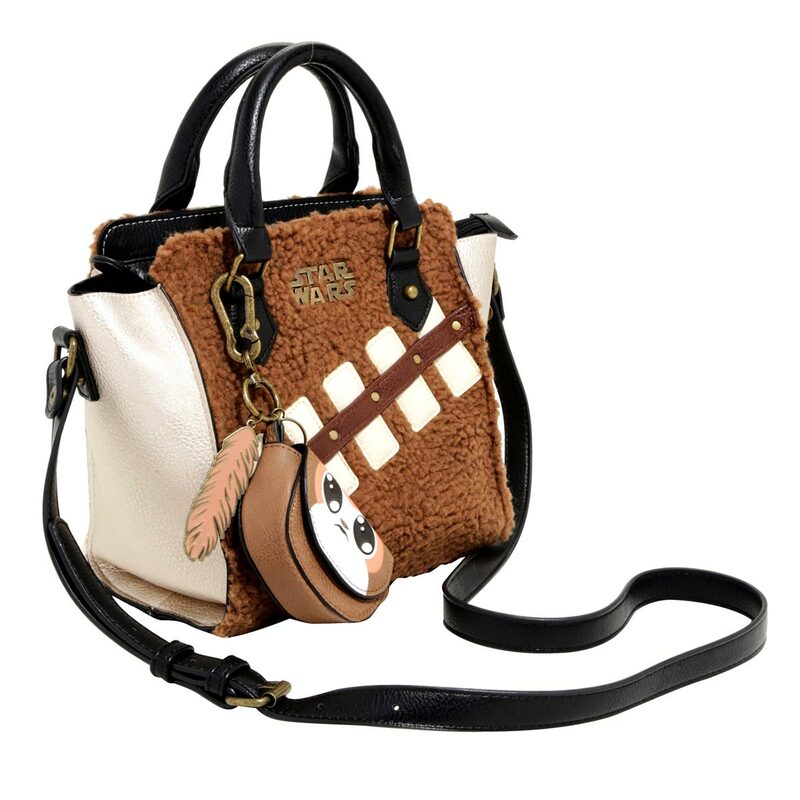 This Star Wars Chewie & Porg Sherpa Handbag brings together two cute creatures from Star Wars in one awesome purse. 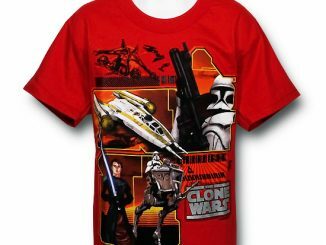 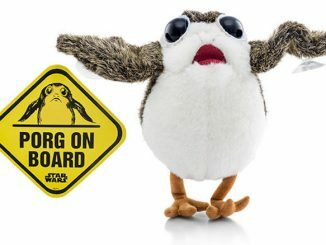 Sure, he can rip your arms off, but Chewbacca is cute and cuddly nonetheless. 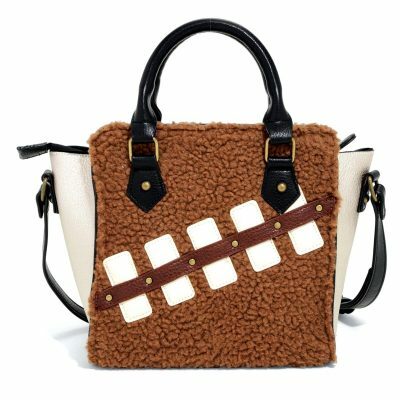 In this faux leather handbag, the front and back panels resemble brown fur and feature Chewbacca’s trademark bandolier design across them. 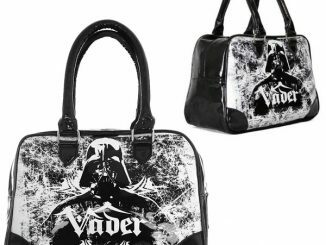 The handbag also features a metallic Star Wars logo, just in case anyone doesn’t recognize the design. 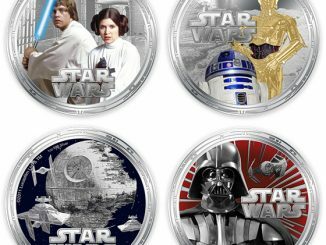 Included is a removable faux leather coin pouch designed to look like an adorable porg. 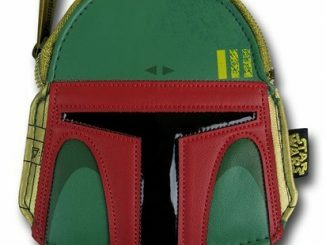 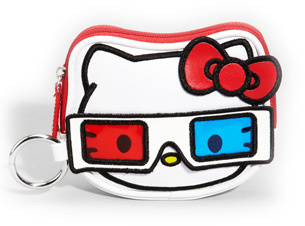 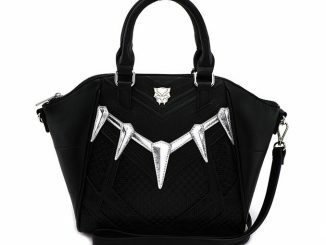 Two of your favorite creatures from Star Wars come together on this handbag! The champagne metallic faux leather bag has brown Sherpa front and back panels with Chewbacca’s bandoleer simulated across both. 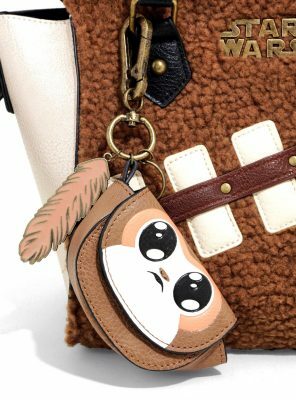 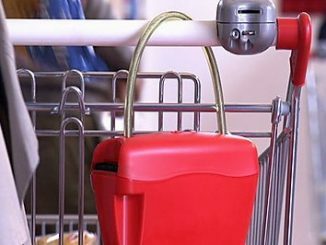 Along with the removable cross body strap is an adorable removable faux leather coin pouch designed like a porg. 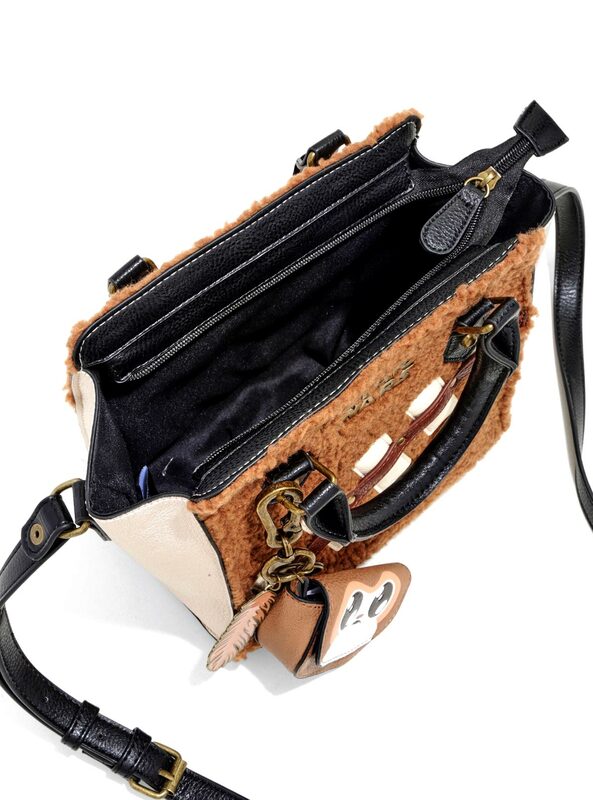 Inside the main zipper closure are two pouch pockets. 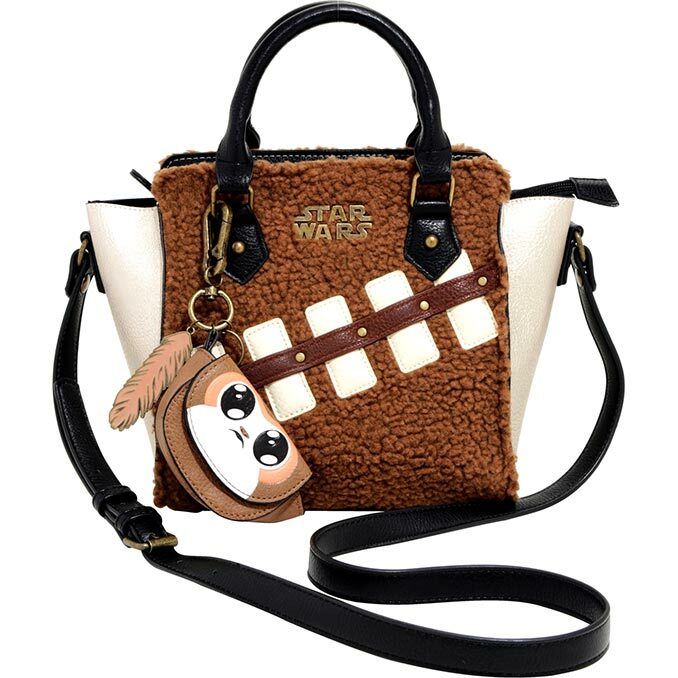 You can find the Star Wars Chewie & Porg Sherpa Handbag at Hot Topic, where it retails for $49.90.